Convenience store 7-Eleven plans to open in Tysons Corner Center this fall — a move that is part of the Japanese-owned chain’s plans to break out of its familiar facade. “We’re such a large brand,” Bowman said, adding that 7-Eleven wants to provide its services in more than just the standalone buildings customers are used to seeing. The new concept for the stores includes eyeing malls with high traffic counts, he said. 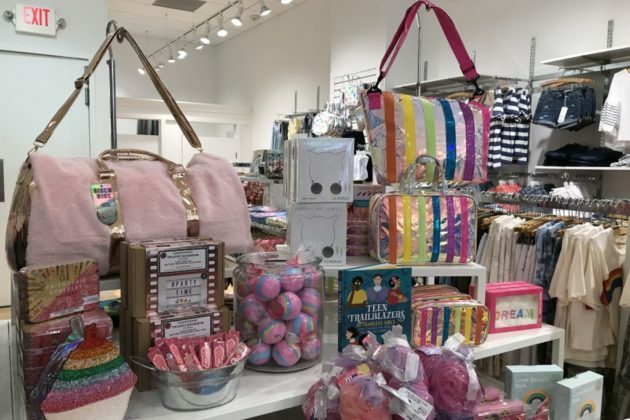 Calling Tysons Corner Center “a fantastic mall,” Bowman said that its set-up and diversity of offerings appealed to 7-Eleven. Right now, the spot is getting ready for construction, he said. 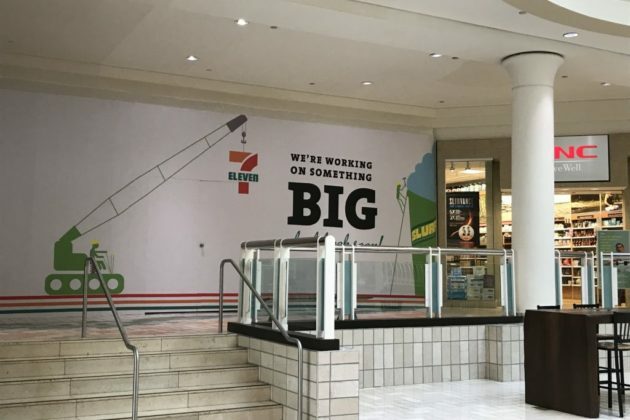 Once finished, the new 7-Eleven store plans to have tables set up outside for people who want to stop to enjoy a sandwich or drink before heading back into the mall. 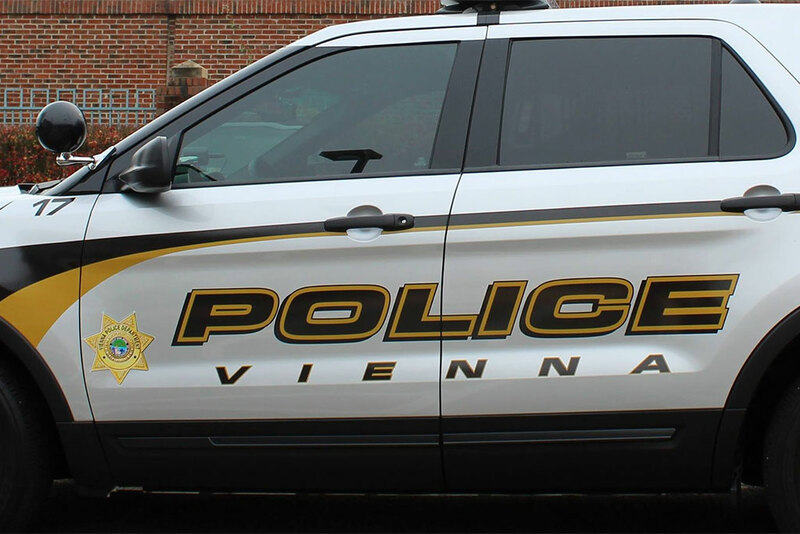 The 7-Eleven website lists 724 locations in Virginia, with four in McLean and six in Vienna. If you don’t want to wait until the fall to sip Slurpees, the closest one to the mall is at 1931 Old Gallows Road. (Updated at 3:25 p.m.) More bubble tea is headed to Tysons Corner Center. 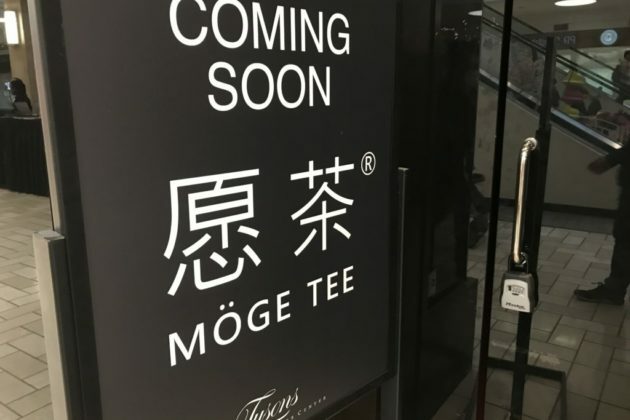 Moge Tee has a “coming soon” sign outside of a vacant store between the Pandora and Steinway stores on the first level near Nordstrom. 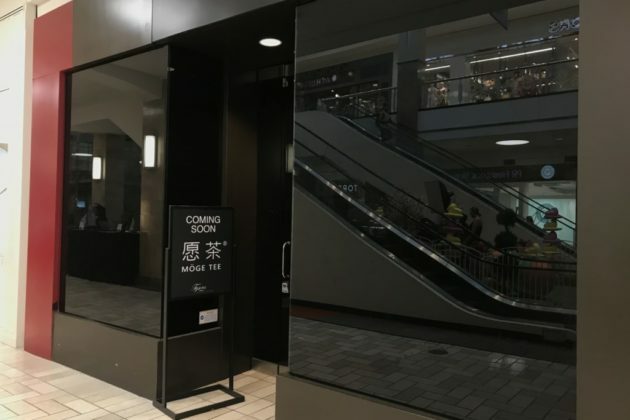 Renaud Consulting announced in March that Moge Tee signed a lease for a 1,000 square foot space in the mall. 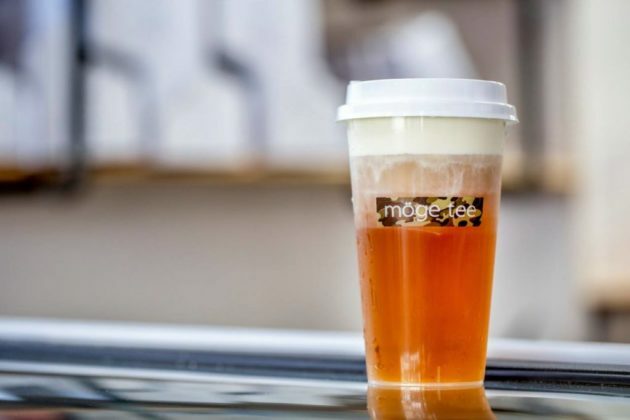 Currently based in New York City, Moge Tee’s menu serves up parfaits, coffee, cheese tea, milk tea, fruit tea and Uji matcha — a type of green tea. The teas and fresh cheese used are imported from Australia, according to Moge Tee’s website. The bubble tea spot will soon join a few other recent newcomers at the mall. 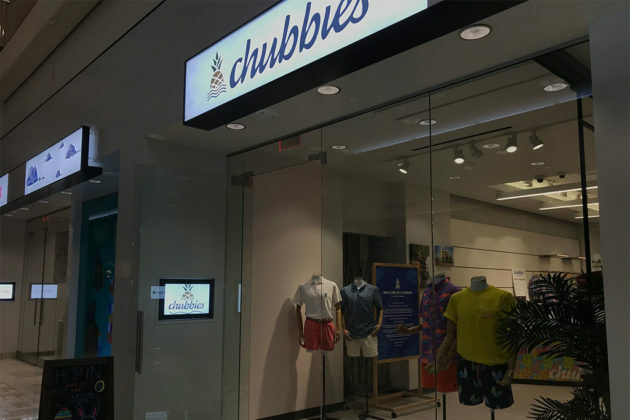 In March, shorts chain Chubbies opened as a tenant of BrandBox, a collection of pop-up stores in the mall. 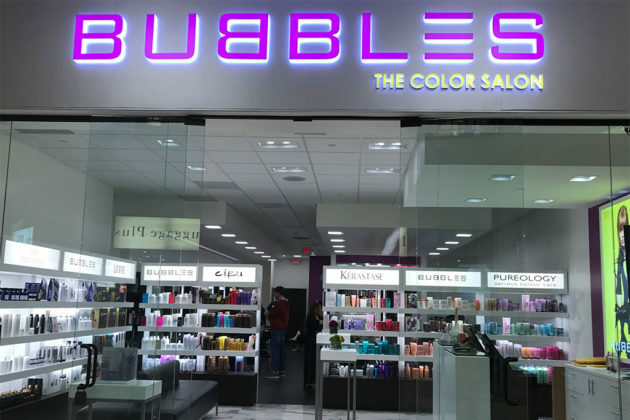 Bubbles Salon, which specializes in hair color, shaping, and styling services, held a grand opening on April 4 for its new location on the first level by Nordstrom. 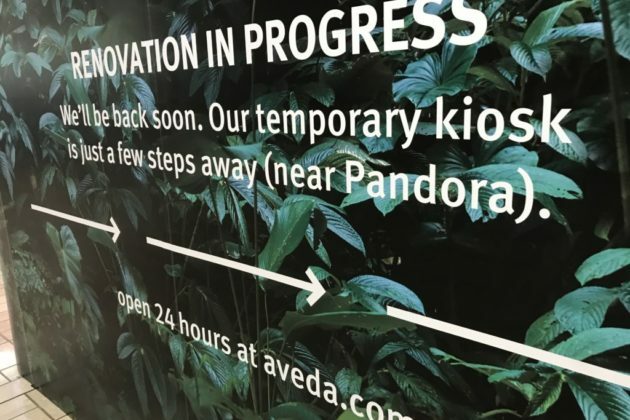 The salon is near the temporarily closed Aveda salon, which is currently undergoing a renovation, according to signs. 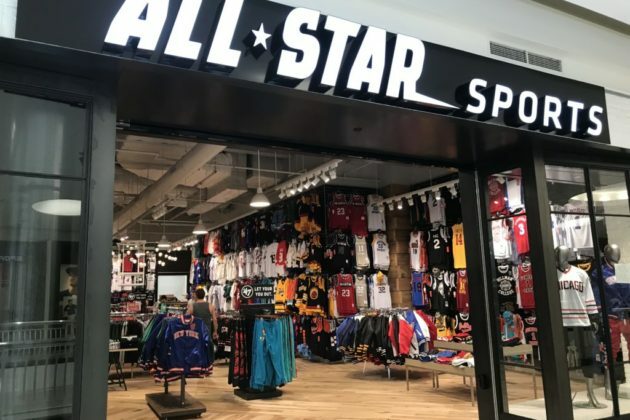 On the second level near the Barnes and Noble, All Star Sports opened on April 1 in the former spot of A Christmas to Remember, a holiday decorations store, according to a spokesman for the mall operator Macerich. 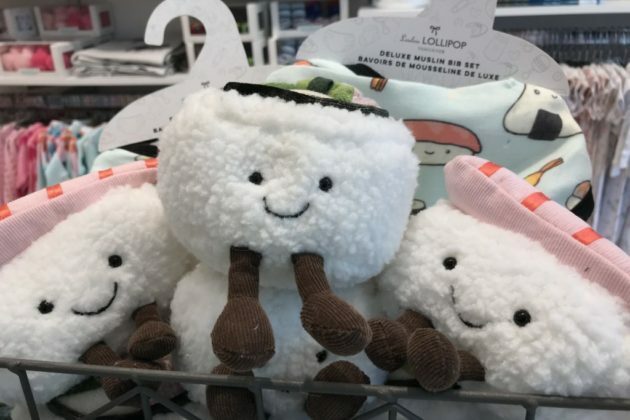 Until Moge Tee opens, shoppers at Tysons Corner Center can currently get their bubble tea fix at Kung Fu Tea. 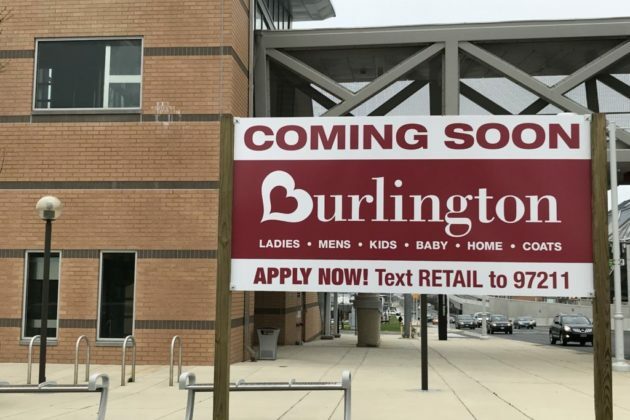 After losing Pier 1 Imports a few months, a shopping center near the Greensboro Metro station will soon have Burlington fill up one of its vacant spots with coats, clothes and home goods. 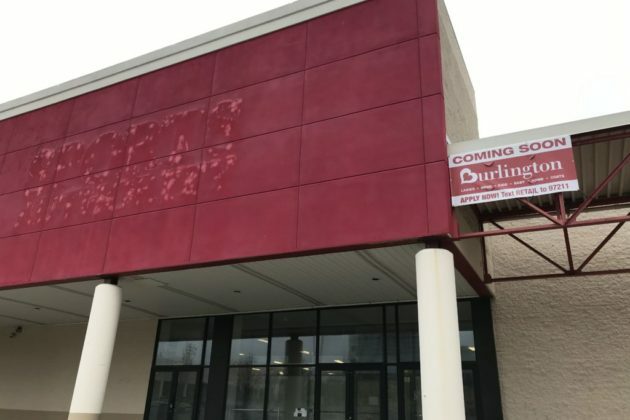 Formerly known as Burlington Coat Factory, the national off-price department store chain will set up shop in Sports Authority’s former spot at 8355 Leesburg Pike. The store will help occupy one of the noticeable gaps in the shopping center. The space for Pier 1 Imports, which shuttered its doors at 8311 Leesburg Pike in January, currently has a “For Lease” sign. A sign outside of the Greensboro Metro station says that the store is “coming soon” and asks people interested in jobs to text “RETAIL” to 97211. Building permits indicate that work, including demolition and framing, is getting done on the site. 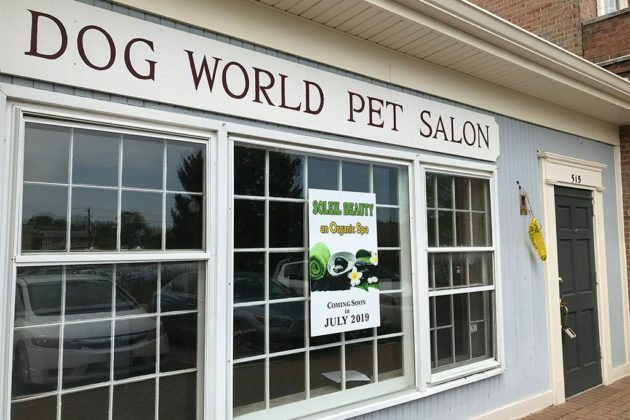 This summer, the Village Green Shopping Center is set to welcome in Dog World Pet Salon’s former spot a new spa for humans instead of furry friends. 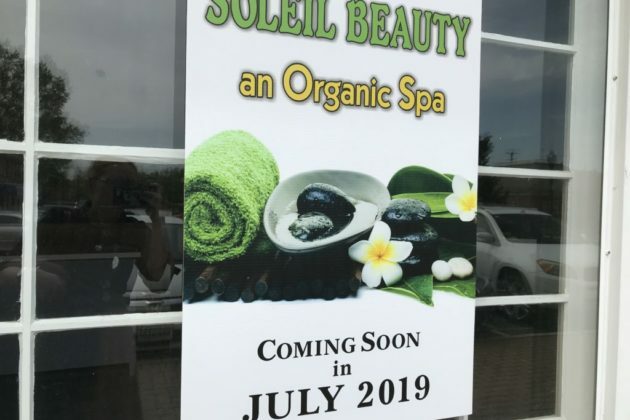 A sign in the storefront window says that an “organic spa” called Soleil Beauty is “coming soon in July 2019” to 515 Maple Avenue W.
The spa will join several hair salons and spas currently at the shopping center. 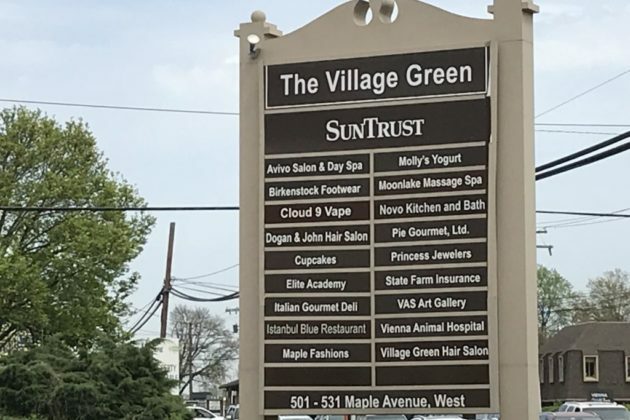 Soleil Beauty will neighbor the Village Green Hair Salon and Nail Design on one side and Avivo Salon and Day Spa on the other side a couple of doors down. People can also get pampered at the Moonlake Massage Spa and get a hair cut at the Dogan and John Hair Salon above Cupcakes and More. The shopping center is also home to the Vienna Arts Society and the Italian Gourmet Deli, a family-owned business that has been in Vienna for more than 35 years. A building permit indicates that work is getting done now on the newcomer’s spot. 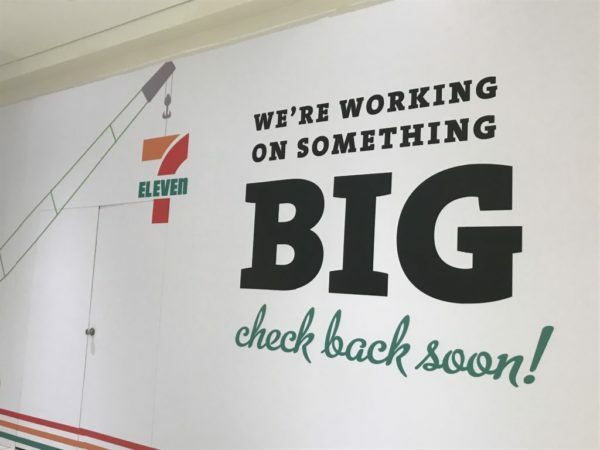 Updated at 9:55 a.m. on April 23 — Gary Bowman, a senior real estate representative for 7-Eleven, told Tysons Reporter that the store plans to open this fall. 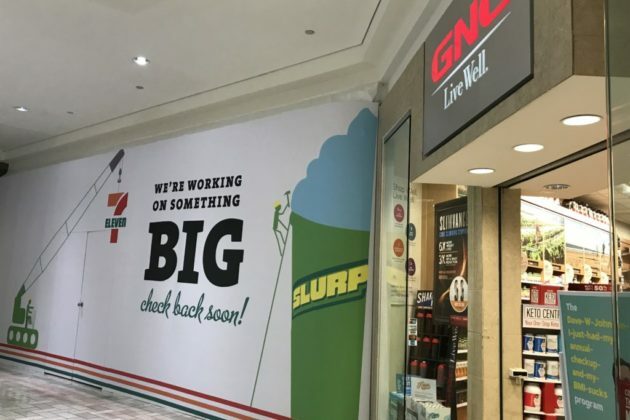 Tysons Corner Center has said on its website that 7-Eleven is “coming soon” for at least a month, but now there’s a sign outside the store — an indication that shoppers might be sipping Slurpees soon. 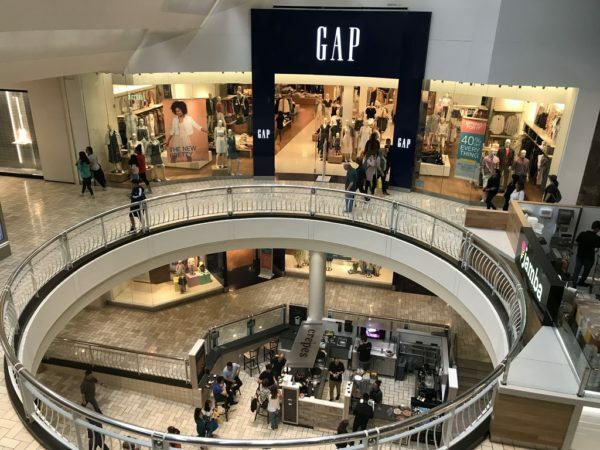 The Japanese-owned convenience store chain will fill the former Starbucks spot next to GNC Live Well, a health product store, on the first level across from the Gap and H&M. 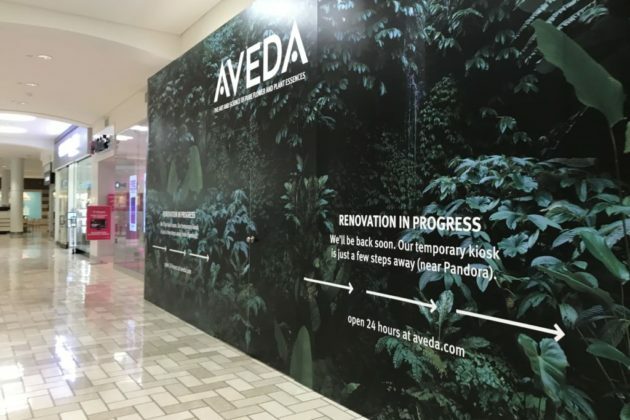 A spokesman for Tysons Corner Center said that he does not know when the store will open. 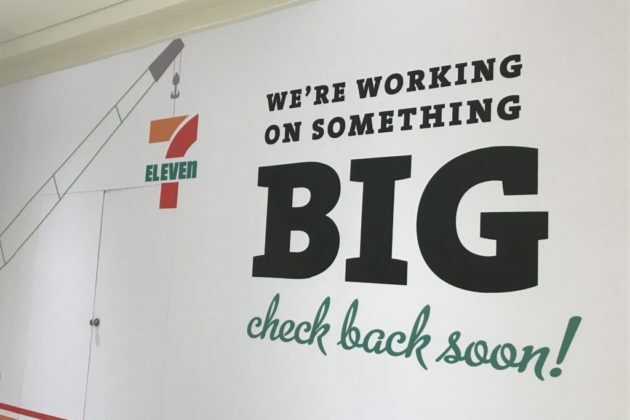 Tysons Reporter has not heard back from media inquiries to 7-Eleven about the expected opening date and the size of the store. The 7-Eleven website lists 724 locations in Virginia. Currently, the closest one to Tysons Corner Center is directly south of the mall at 1931 Old Gallows Road. Diners will have to wait a bit longer for Mediterranean restaurant Zenola to open in Vienna. 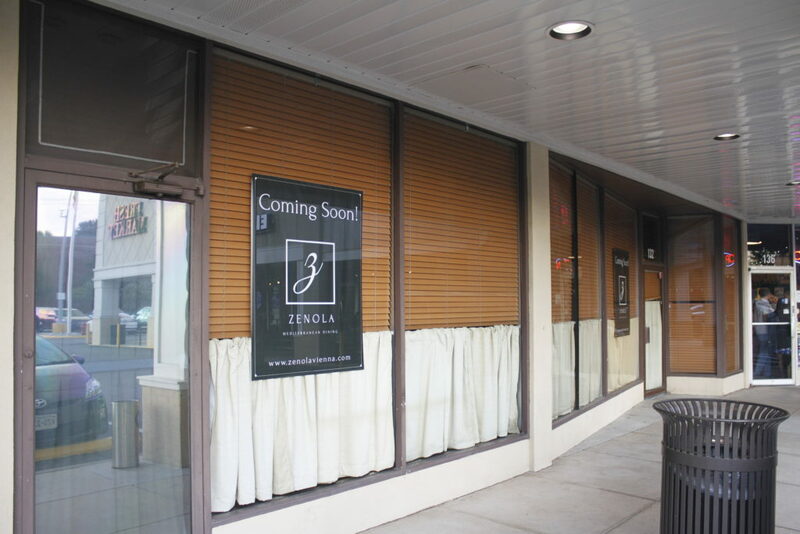 Zenola pushed its expected opening from the winter to this summer. The restaurant is currently hiring and posted jobs last week for wait staff, bushboys, bartenders, managers and kitchen staff. Located in the former Maplewood Grill space (132 Branch Road SE) near the Fresh Market, the restaurant plans to serve Mediterranean cuisine along with beer, wine and cocktails, according to a liquor license application. Olives are a foundational ingredient in each of the five great cuisines of the Mediterranean. Italian, Greek, Lebanese, Moroccan and Spanish cuisines each uniquely pay homage to the olive in their savory offerings. Which is best? We couldn’t decide so we give you the opportunity to determine for yourself by offering exquisite dishes from each. 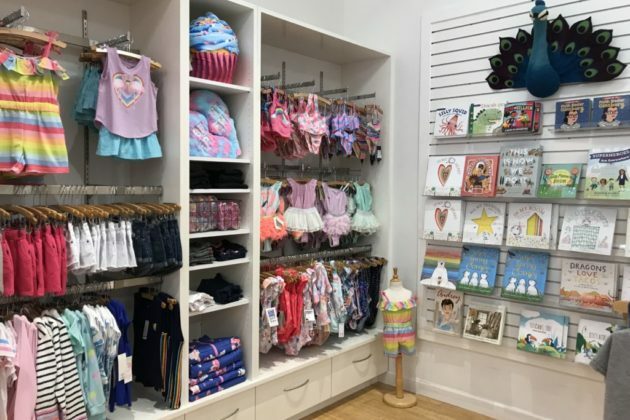 Wee Chic, a Maryland-based kids’ clothing boutique, recently opened its doors in the former spot of Dawn Price Baby in the Mosaic District. 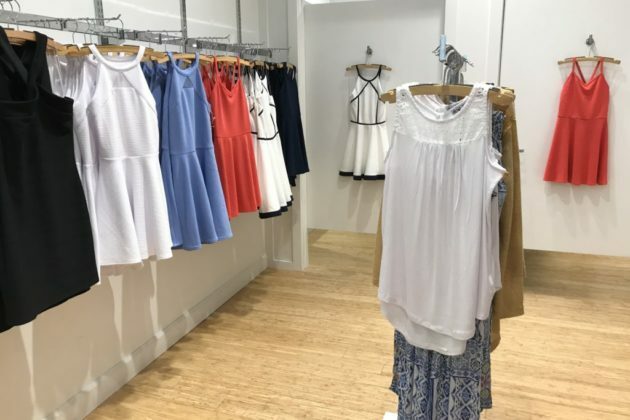 The store opened at 2905 District Ave, Suite 120 on Saturday, April 6, Ellie Heath, the store’s manager and former Dawn Price Baby employee, told Tysons Reporter. 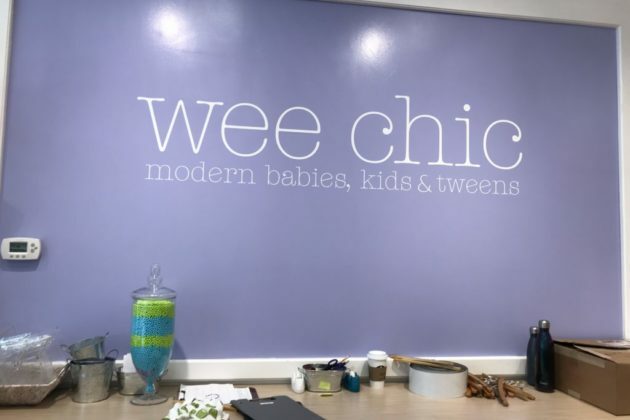 Wee Chic, which started in Baltimore, wanted to expand into the D.C. market and saw the recent closure of Dawn Price Baby store in the Mosaic District as an opportunity to fill a need for kids’ clothing in the area, Heath said. 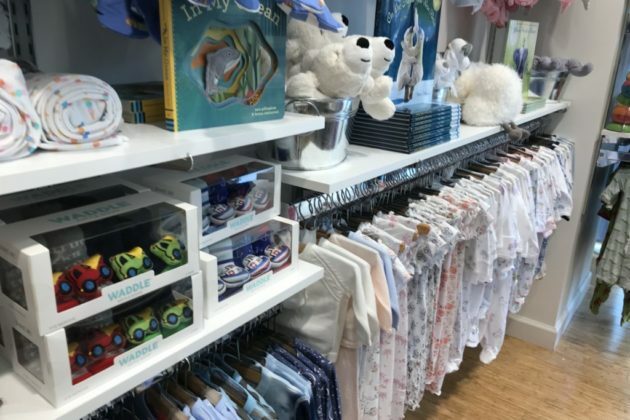 After 15 years in business, Dawn Price Baby closed three of its four stores, including the ones in Reston and Georgetown, leaving just the Capitol Hill location open. 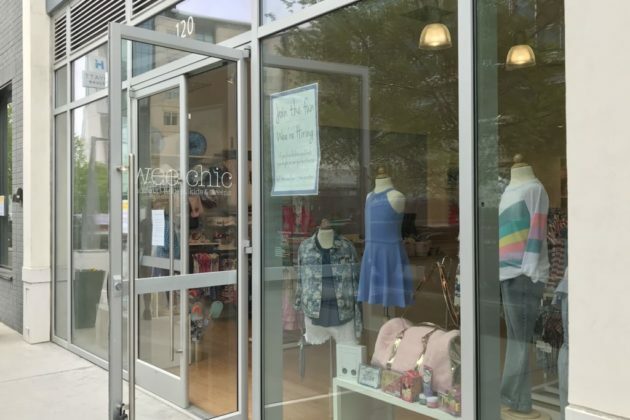 In addition to filling Dawn Price Baby’s former spot, Heath said Wee Chic offers appropriate tween clothing for kids from fifth to eighth — ages that parents can find particularly hard to shop for, Heath said. 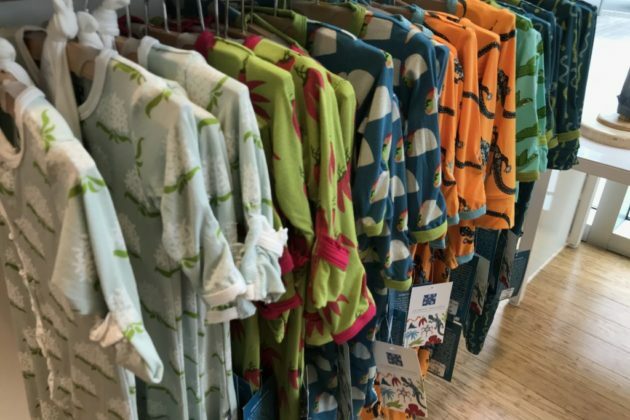 Wee Chic carries clothing for girls’ sizes from newborn up to size 16 and for boys from newborn up to size 8, along with toys and books, Heath said. 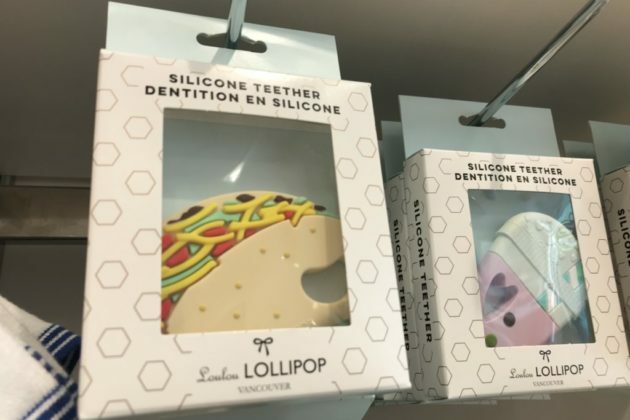 Heath said the popular items right now are anything with avocados, tacos and sushi, like the sushi-printed bib set for $20, a taco-shaped silicone teether for $16.50 and a taco onesie for $42. 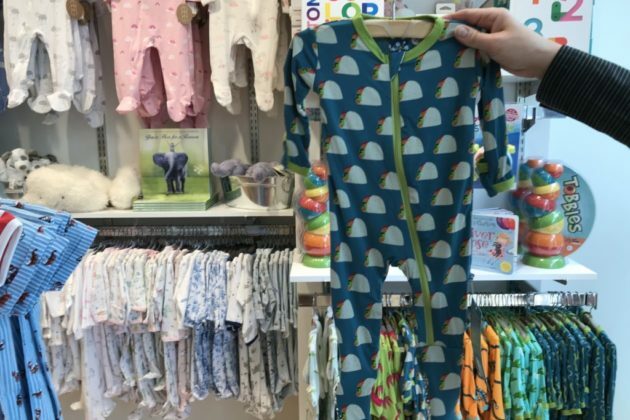 Only two avocado bibs are left in the store, Heath said. A takeout eatery is getting ready to move into the Mosaic District space that previously belonged to Capital Teas. 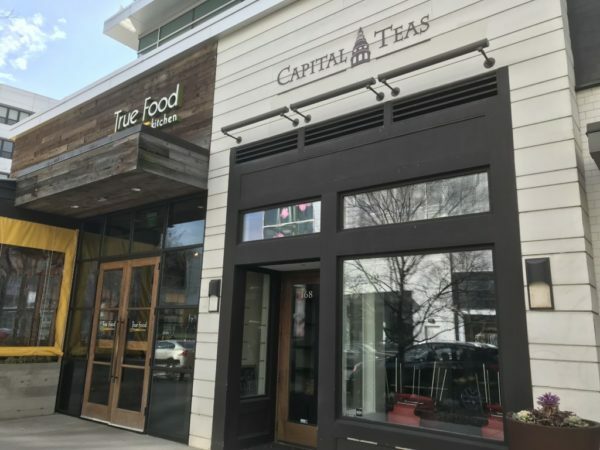 The tea retailer’s spot at 2910 District Avenue, Suite 168 closed in the summer along with all of its other stores when Capital Teas Inc. filed for bankruptcy in August, an employee told Reston Now. In October, Anchor Beverages took over the brand, and Capital Teas is now just selling its products online. The vacant spot is getting prepared for a new takeout food establishment named Playa Bowl, according to a building permit. A similarly named franchise called Playa Bowls serves up acai bowls, poke, smoothies and juice. It is unclear whether the franchise is the same future Mosaic District tenant. Playa Bowls and EDENS, the retail real estate owner behind the Mosaic District, did not return inquiries from Tysons Reporter.